Just as every home is different, Carol knows that each client has a unique history and goals. She and her team are dedicated to helping clients achieve their dreams by finding the perfect loan program, whether it be a conventional, jumbo, FHA, or VA loan, for purchase or refinancing. Carol has more than 24 years of experience and enjoys using that expertise to seamlessly guide her clients through the mortgage process. She regularly spends time researching the latest loan programs from many sources. 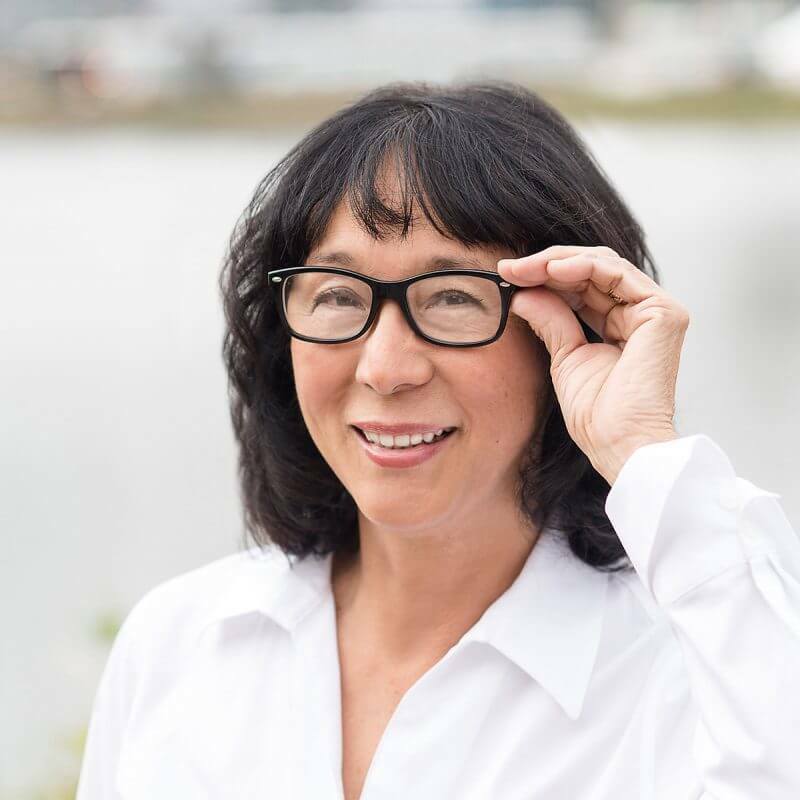 In her personal life, Carol enjoys seeking out tasty, healthy foods from Portland’s local growers and vibrant restaurant scene. She is also an avid reader and loves traveling with her family. Carol is licensed to conduct business in Oregon, Washington, and California.